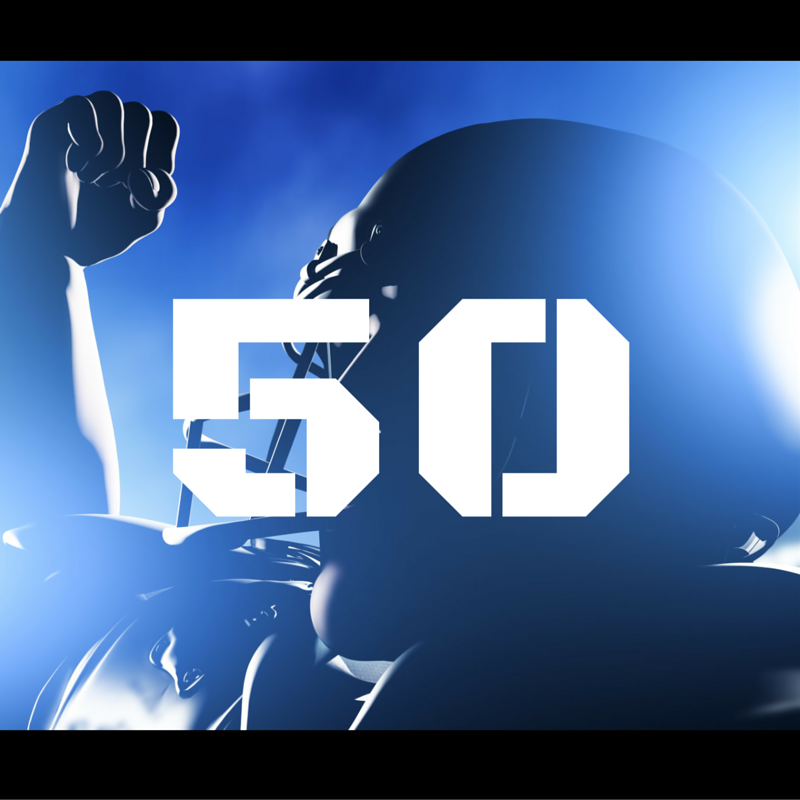 The fiftieth Super Bowl is rapidly approaching, and even by the game’s usual standards, it looks set to be a huge affair. The NFL are referring to this game as “The Golden Super Bowl” – not just because of the anniversary: the game is being held at Levi’s Stadium in Santa Clara, California – home of the San Francisco 49ers, who were named after Gold Rush miners. Not only that, but it’s the first Super Bowl to be held in California (the Golden State) since 2003. The Super Bowl may be an annual event, but a Super Bowl on this scale will only happen once in a lifetime. With Coldplay, Bruno Mars and Beyoncé all performing during the game’s coveted halftime show, the NFL are pulling out all of the stops for this one – so why shouldn’t you? Here’s how Bespoke Air Charter can help you get to Super Bowl 50 in style. Forbes have predicted that over 1,200 jets will be chartered from all over the world to bring people to Super Bowl 50, estimating that roughly 10,000 people will be flying in privately for the big game. There are plenty of reasons why you should be one of them; our private jets and Helicopter charters are arranged at your convenience, at a time and location that is easiest for you. Depending on the size of the jet, you can fly up to 14 of your friends and colleagues to California in comfort and style. You can pick from one of seven private airports in London, with transport to the airport provided by Bespoke Air Charter for all passengers. You’ll have the entire craft to yourselves, and on-board catering is provided so you can start your Super Bowl celebrations at take-off and keep them going as you fly over the Atlantic. As with most stadiums in America, there is no shortage of places to stay with the venue right on your doorstep. You have your pick of America’s most prestigious hotels – the Marriott, the Hilton Embassy Suites, or the esteemed Hilton Hotel. However, if you really want to make the most of your stay in the Bay, you could make a reservation at the Hyatt House, a hotel which allows you to treat your suite like an apartment, with self-catering available, as well as free cocktails at certain points in the day. Our team can assist with booking accommodation, once your itinerary details are confirmed. All our recommended hotels are located a few minutes away from the 101 – one of California’s main highways. Motor transport remains the best way to get around in any part of the United States, so if you’re looking to explore the country in the same style in which you arrived, looking up Club Sportiva is essential. The company provides a vast fleet of “exotic, luxury or sports cars,” and can deliver their vehicle wherever you need in the Santa Clara area.